Residual vibrations affect machines at the end of commanded motion and can cause a lengthening of the work cycle. The proposed work addresses to the reduction of this undesired phenomenon with an optimization approach based on the Fourier transformation of the motion profile suppressing a band of exciting frequencies around the natural frequencies of the system. Experimental results confirmed a significant improvement, in terms of residual vibrations, with respect to the state of the art of motion profiles specifically designed for residual vibrations reduction. 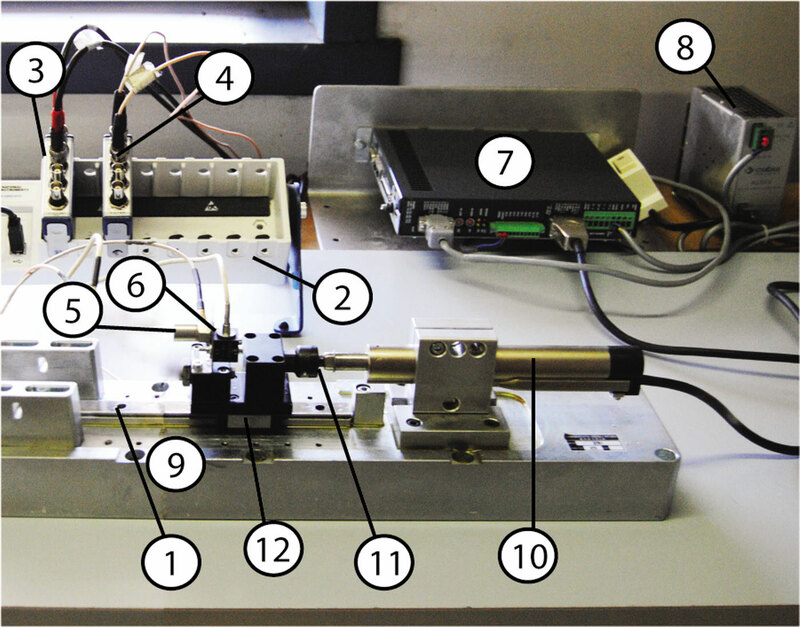 A. Borboni and M. Lancini, “Commanded motion optimization to reduce residual vibration,” Journal of Vibration and Acoustics, Transactions of the ASME, vol. 137, 2015.